Do you long for a deeper relationship with God...for time to reflect on what's happening in your life...for the opportunity in a few minutes each day to grow more fully into the person God intends you to be? 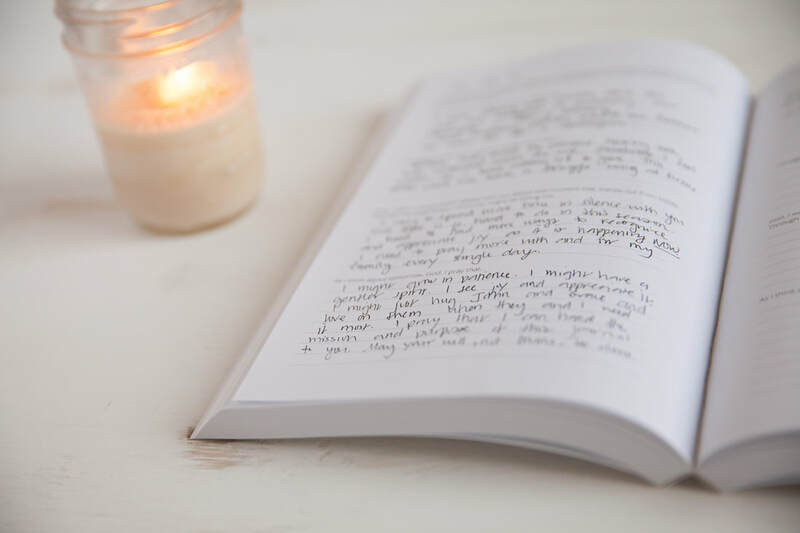 The Examen Journal is a prayer tool that can help you fulfill those spiritual and personal desires. ​What is the Examen prayer? Did you know that for over 500 years women and men around the world have been using a prayer to help them seek and find God every single day? The Examen is a method of daily personal prayer gifted to us by the Catholic saint, Ignatius of Loyola in his famous writing, The Spiritual Exercises. Essentially, the Examen encourages us to reflect on our daily highs and lows as a means of exploring God's presence in our lives as well as how to live out our unique callings to be human beings who pour out God's love into the world. 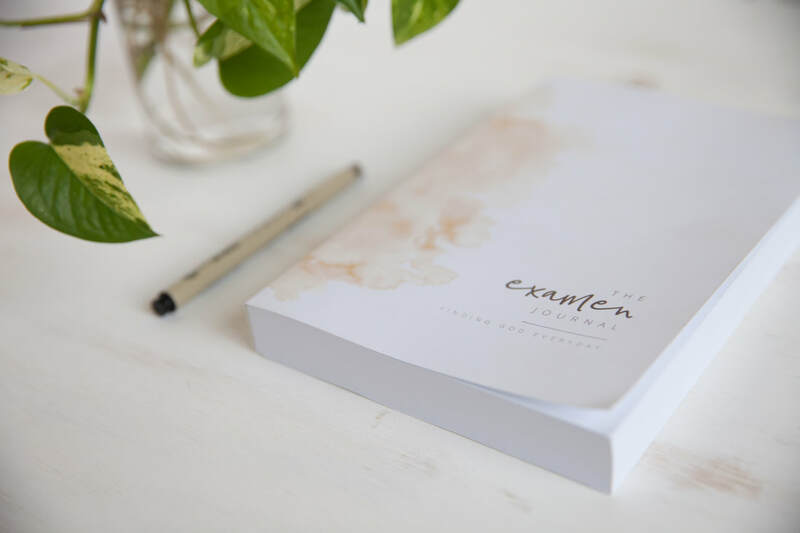 What is The Examen Journal? 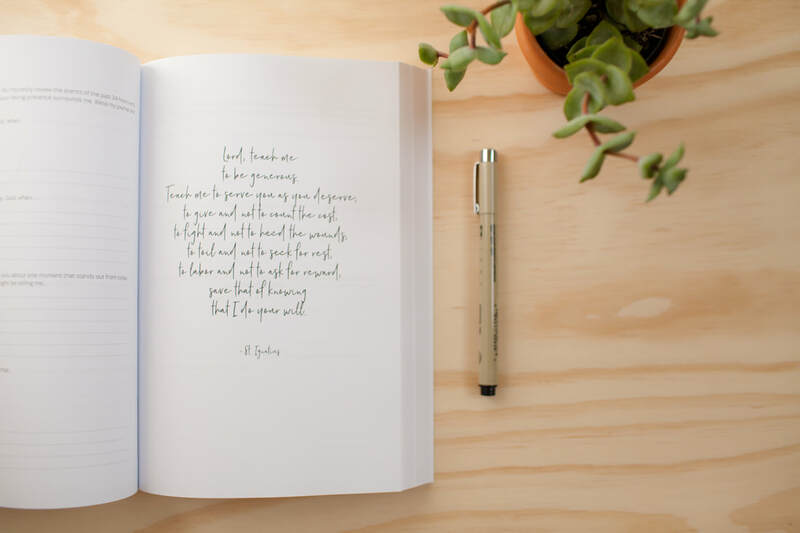 ​The Examen Journal doesn't require a background in theology, a knowledge of scripture, or even a structured study plan. All you need is an honest heart, the desire to be with God, and a few minutes each day. 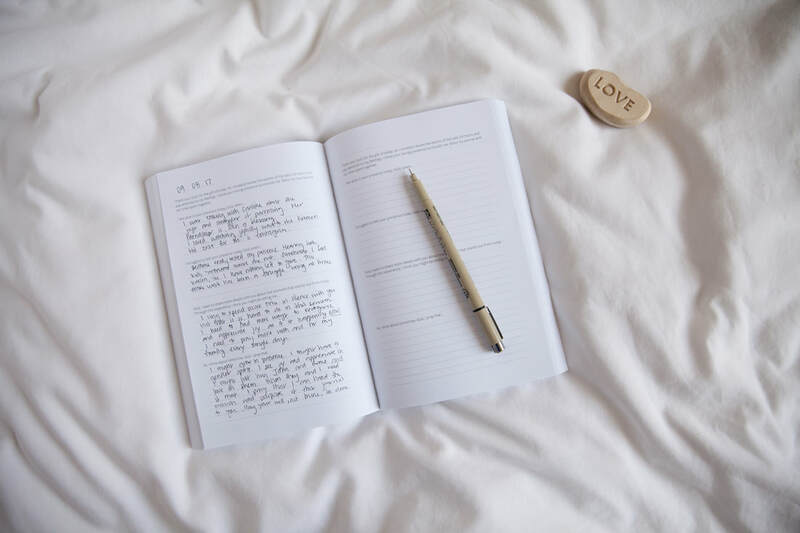 Why should I use The Examen Journal? ​There are seemingly so many obstacles holding us back from the fullness of life that we want and were created to enjoy. We're busy. We're distracted. We're plugged in all the time. It feels as if we are drowning in a sea of commitments and endless to do lists. Our worthiness is often lost as we focus more on the never ending newsfeed scroll of everyone else who seems to be one step ahead of us. We can't keep up. We face tough decisions about where to go to college, what job to take, where to move, who to marry, how to create the best lifestyle for our families, and the list goes on and on. We feel paralyzed by not enough or too many choices. We can't move forward. We watch the news and are faced with brutal scenes of violence, oppression, and injustice around the world and in our own neighborhoods. Our hearts physically hurt. We can't see joy anymore. And yet, in a busy, distracted, seemingly depressing and anxious experience of life, Beauty, Truth, and Goodness abound. If only we could somehow slow down the hustle and stop the comparisons. If only we could somehow start to notice the patterns in our lives of where we feel most fully alive and use those patterns to help make important decisions about how to live God-centered lives. 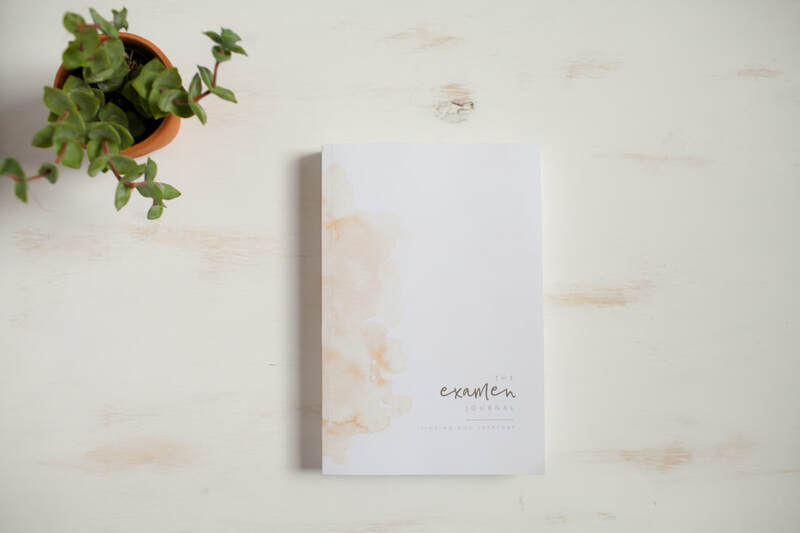 The Examen Journal will empower you to create the spiritual, emotional, and mental space and time every single day to take inventory of where and how God is working in you, through you, and around you. Where can I buy The Examen Journal? The Examen Journal can be purchased exclusively on Amazon.com. 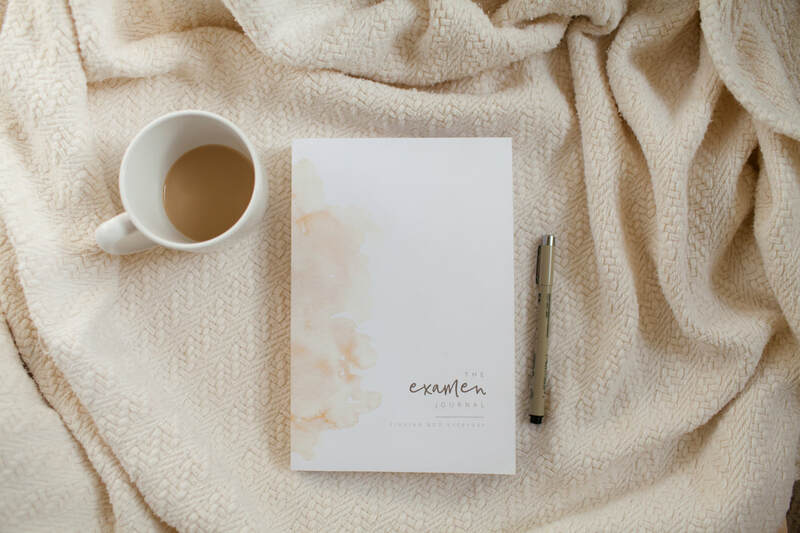 If you would like to make a bulk order for a One Month Edition of The Examen Journal designed for specific ministry needs, please contact Mary directly at creatingtolove@gmail.com. You can learn more about the One Month Edition HERE.